Amiad Replacement Filter Screens for the 3/4" and 1" Tagline filter models are molded plastic with stainless steel weave-wire available in 80 or 100 micron. The direction of flow in a screen element is from the inside out. 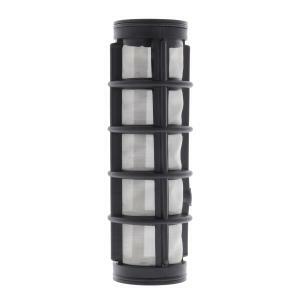 Suspended solids accumulate on the inside of the screen for quick and easy flushing or the screen can easily be removed from the filter housing for more thorough rinsing.